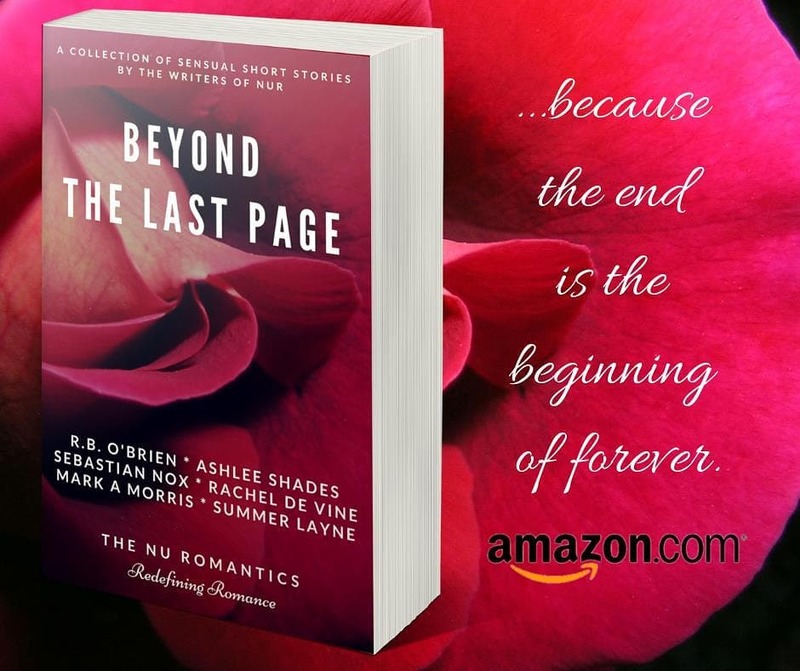 This entry was posted in Blog Tours, erotica, fantasy fiction, Fantasy/Paranormal, Fiction, historical romance, New Releases, Novellas, Romance and tagged historical romance, kindle historical romance, kindle pnr romance, kindle sci-fi romance, paranormal love story, romance anthology, world war 1 love story on January 2019 by writinstuff. 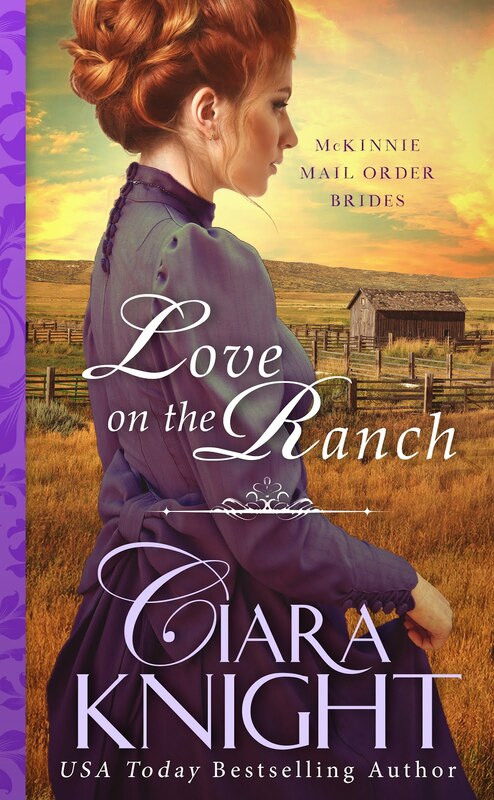 This entry was posted in Fiction, historical romance, New Releases, Romance and tagged civil war romance, historical fiction love story, historical romance, kindle historical fiction romance on January 2019 by writinstuff. This entry was posted in Blog Tours, Fiction, historical romance, New Releases, Romance and tagged historical romance, historical royal romance, kindle historical romance, kindle victorian romance, reluctant duke love story, victorian love story on December 2018 by writinstuff. 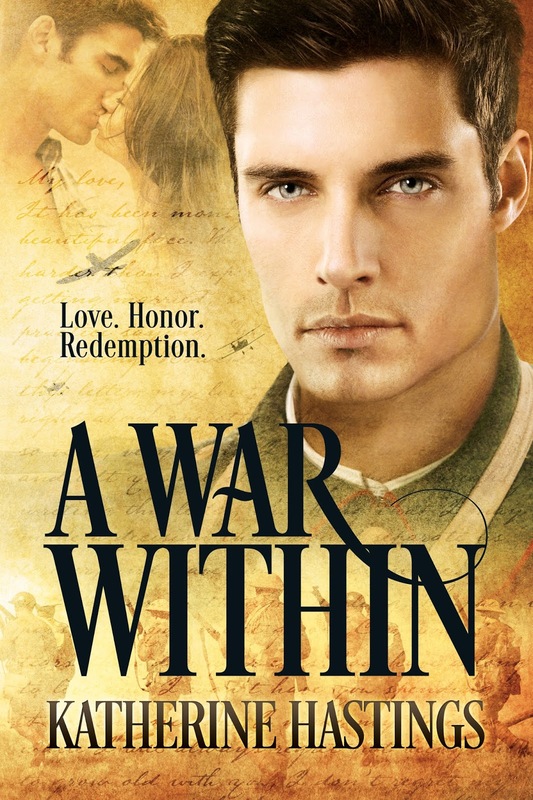 This entry was posted in Blog Tours, Fiction, historical romance, New Releases, Romance and tagged historical romance, kindle historical romance, kindle military historical romance, kindle WWI romance, military love story, world war 1 love story on November 2018 by writinstuff. 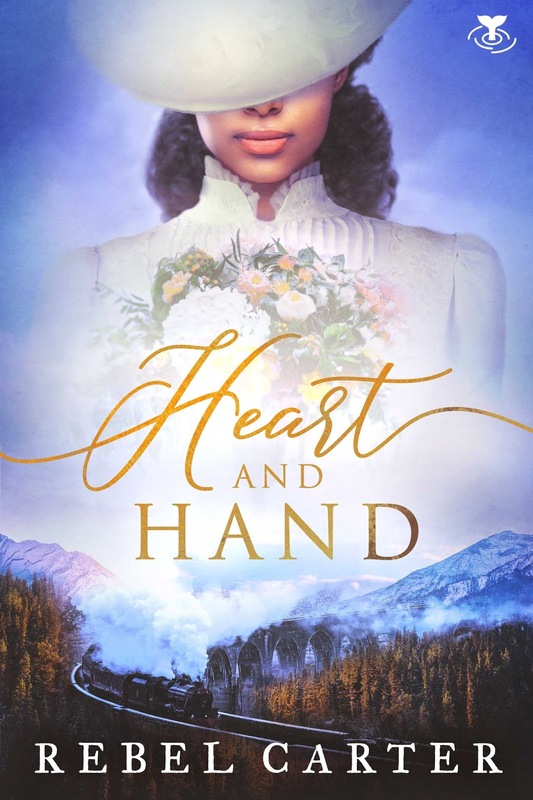 This entry was posted in Blog Tours, Cover reveal, Fiction, New Releases, Romance and tagged historical romance, kindle historical romance, kindle WWI romance, world war 1 love story on October 2018 by writinstuff.